One of the easiest and cheapest ways to give your system a performance boost is to update your graphics card drivers. The latest release from AMD is a perfect example as you can secure better performance in some of today's top games without having to spend a dime. Radeon Software Adrenalin Edition 18.2.2 delivers up to seven percent faster performance in PlayerUnknown’s Battlegrounds when using a Radeon RX 580 and up to five percent better performance on the RX Vega 56. In Fortnite, you can expect up to three percent faster performance with an RX Vega 56 and six percent faster performance on a Radeon RX 580. When playing Kingdom Come: Deliverance, RX Vega 56 users can expect up to three percent faster performance with the new drivers. 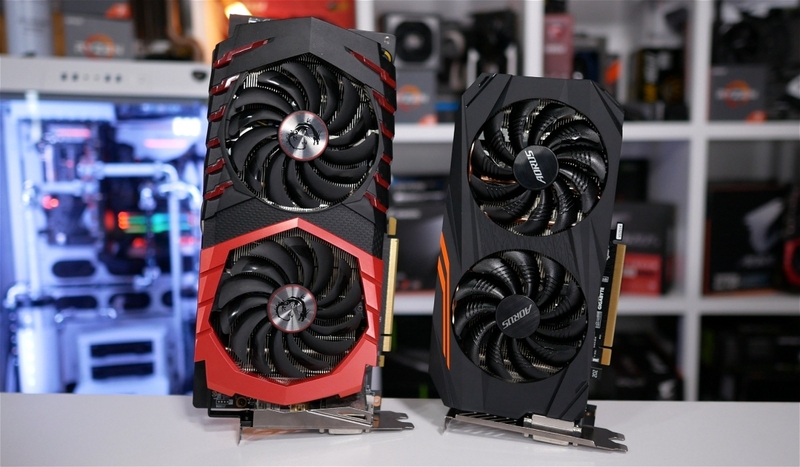 If you’ve got a Radeon RX 580, look for a four percent performance increase. AMD’s release notes outline a handful of lingering issues including flickering during video playback with Freesync, a random system hang that could occur when using 12 GPUs for compute workloads (think cryptocurrency mining setups) and missing water textures in World of Final Fantasy. Full details on known issues can be found in the official release notes. As always, you can download AMD’s latest drivers through the Radeon Settings interface or directly from TechSpot.